So, a classic pairing: Side A is KK - Karin Krog and "A Quite Place", a mega rare single she made with Don Ellis back in 1970. Don't even bother trying to find a real one. Sublime exotic vocal jazz. 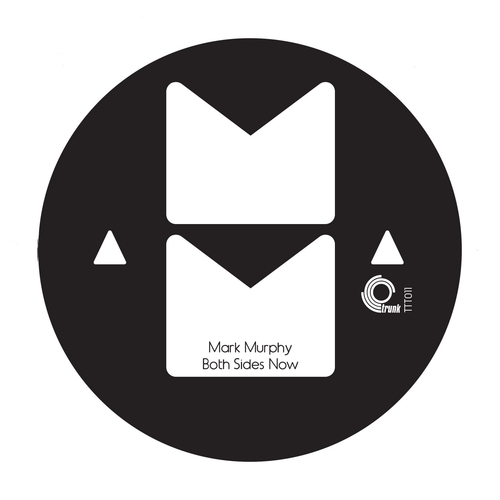 Side AA is MM - Mark Murphy and his cover of Joni Mitchell's Both Sides Now, originally released on his This Must Be Earth LP (the only LP he made in the UK, with UK jazz dudes) that will eventually come out on Trunk but not yet. It's a really superb version of one of the best songs ever written. Very limited single.